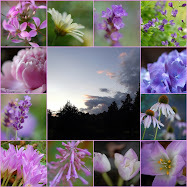 Beautiful photo's Mary. We have a lot of fog too but these days with snow.Thank you for hosting . 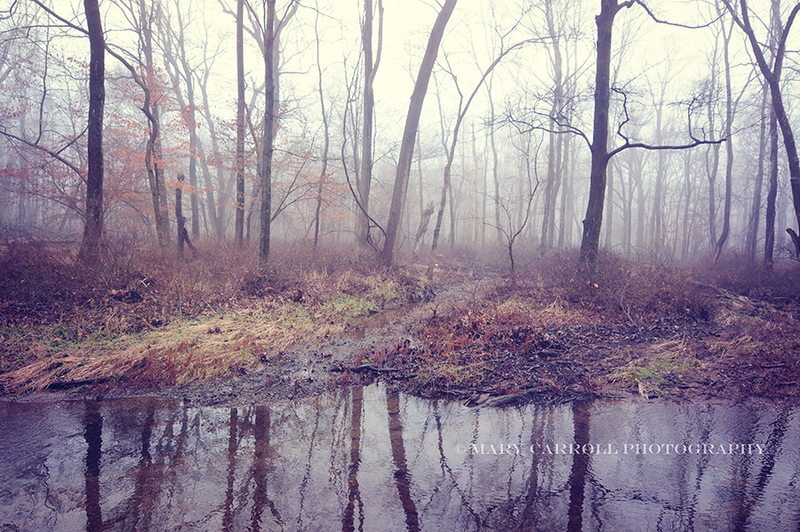 Mary, I love your foggy scenes. Our weather was much the same last week and finally blue skies this weekend! Thanks for hosting, have a happy week ahead. Oh the earlier time makes me smile and makes me wish that I had a mosaic at the ready. Oh well. Beautiful shots of dreamy fog. Just the kind to go walking along the path in and disappear into another place and time. We've had dense to light fog for three days now and the sun is finally breaking through. Love looking at your pictures. Thanks for hosting. I love foggy pictures and yours are stunning Mary. I love your fog photos, Mary. And I ended up missing the sun too. Finally! What a beautiful weekend. Brilliant atmospheric shots. In my part of the world, we don't get to see such foggy days, so I really enjoyed your photos. Beautiful photos. Fog can make the world around you feel so quiet and reflective. LOve it. Fog is beautiful and mysterious. We had lots of it this morning, too. But blue skies do a better job of lifting the spirits. It's nice to have both, in turn. Thank you once again for hosting Mosaic Monday. Such beautiful photographs. Thank you for hosting! Those pictures look like postcards! beautiful .. Wonderful. Looks like a fairy tale setting. 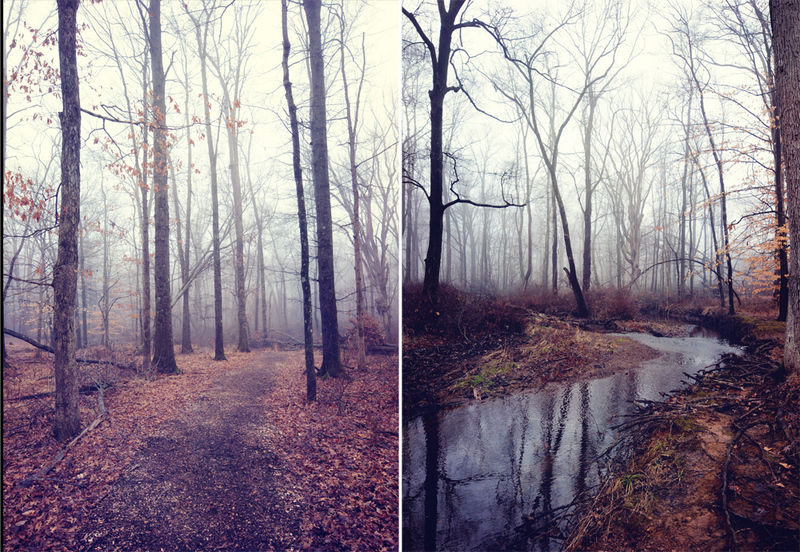 Such beautiful photos of the fog. It gives a spooky feel to the scene! Thanks for hosting. Nothing like the mysterious atmosphere fog can add to a scene. I like the idea of a fog chaser - do share more! Pretty pictures! Thank you for hosting! Beautiful captures! 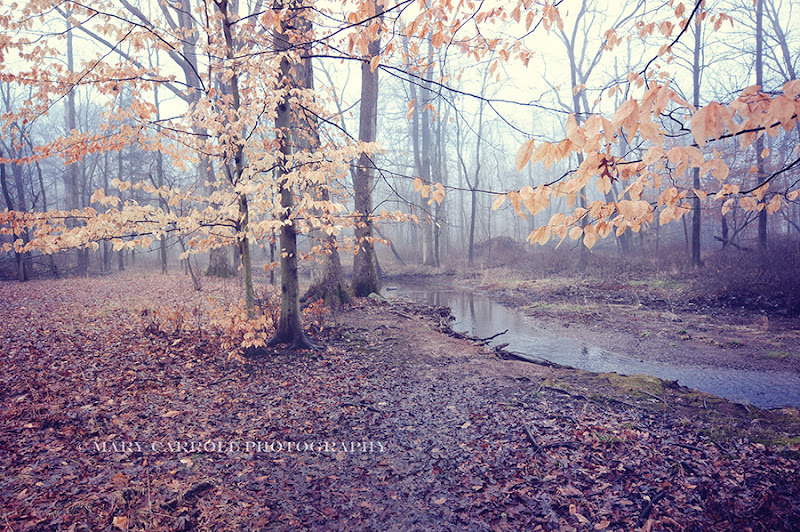 There's nothing like a quiet foggy morning in the woods to feel peace. What beautiful photos. I especially love looking up into the sky! Happy Monday! I hope you'll stop by and visit me tomorrow, too! Hugs! We've had a lot of fog lately. I find it sort of mystical -- especially in the middle of town. Makes transportation difficult so I just stay at home! Ha! Thanks again for hosting. Thanks for the fun Mosaic MOnday party. I don't blame you for wishing for spring. Such beautiful fog pictures. We have had freezing fog for a week and everything is coated in white frost. Beautiful. Fog is something we see a lot here in winter in the Pacific Northwest, and by the end of January it gets depressing. 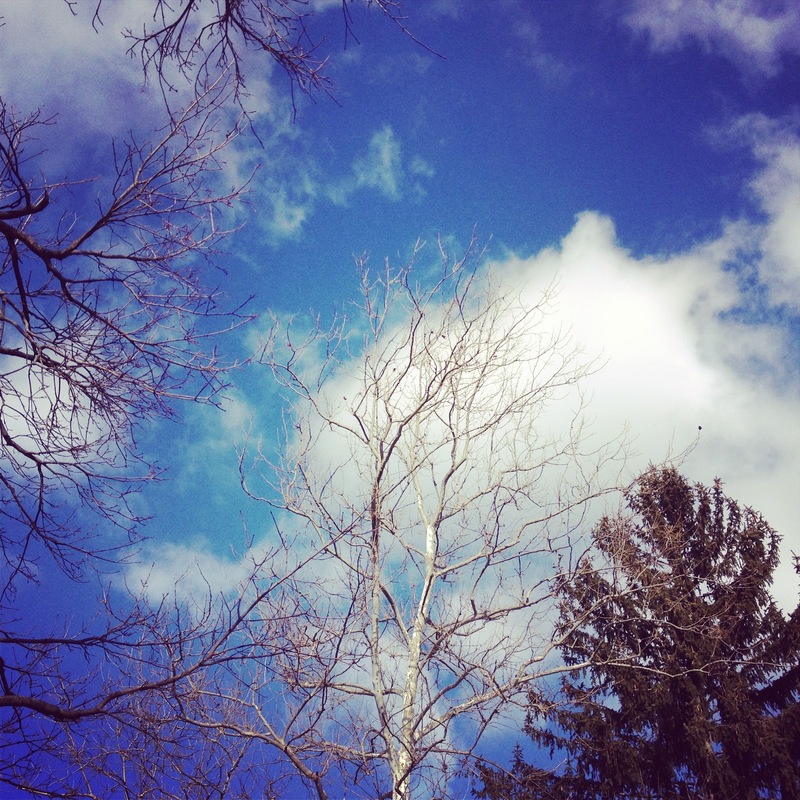 The past few days have been colder than normal, but the skies have been blue in compensation.